The americana group MINERS OUTFIT release the first single runner for the upcoming Barriers Ep, due in June 2014. Inside of You will be followed by a video to visually express the depth and thoughts behind this new effort. A more avant-garde expression and a wide combination of traditional folk music mixed with pop, rock, home-made crunch and catchy choruses. Americana covers such a huge ground of elements in music and Inside Of You is filed under that genre description. The story is about awaiting a child, finding out and trying to understand it. 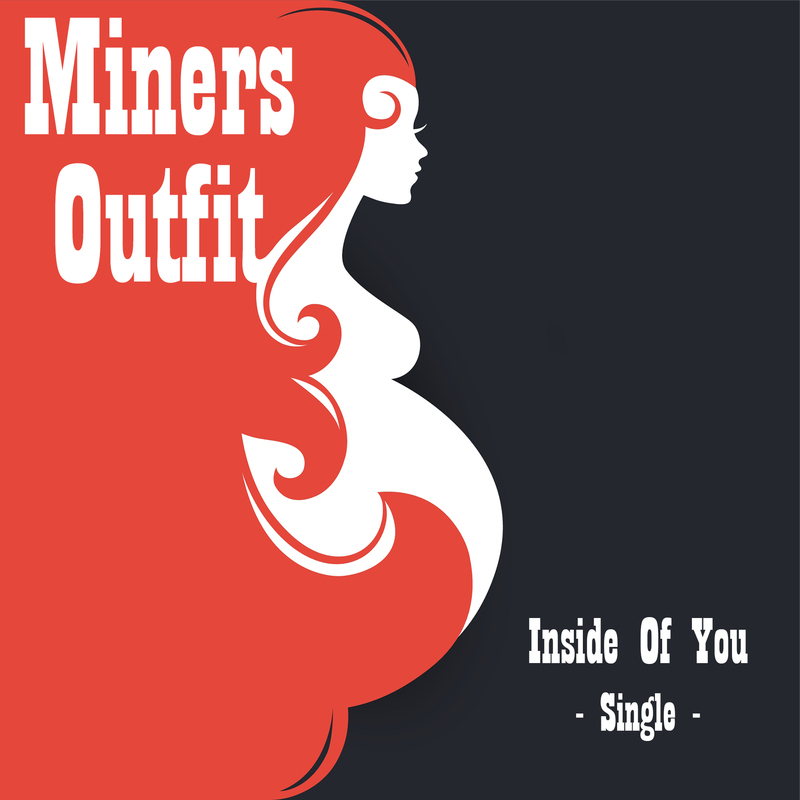 For more info please visit the official sites of Miners Outfit.